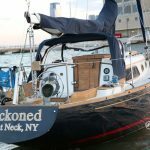 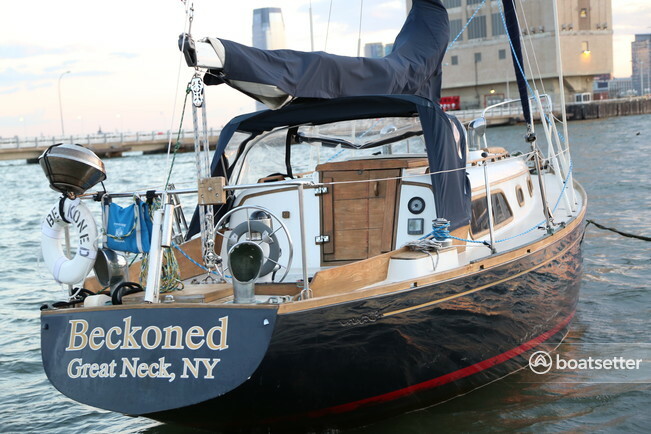 Beckoned is a Luders 30 – classic full keel design, built in Hong Kong in 1973. 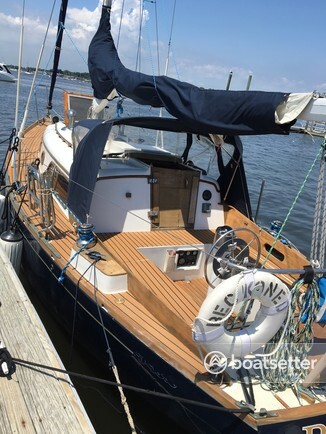 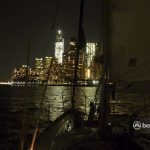 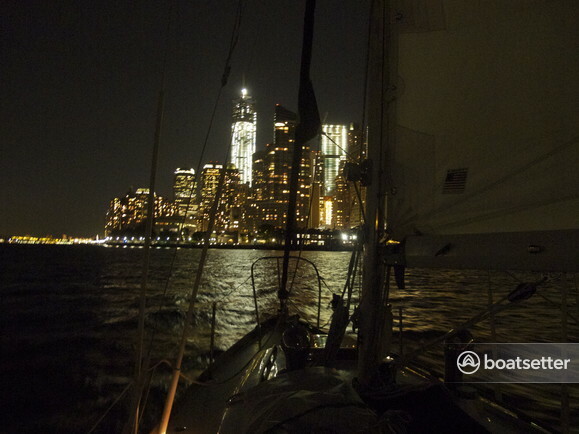 It is a beautiful boat and is in excellent shape with a small galley, cooler, and head. 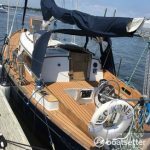 She can comfortably accommodate 6 guests, in addition to the crew.